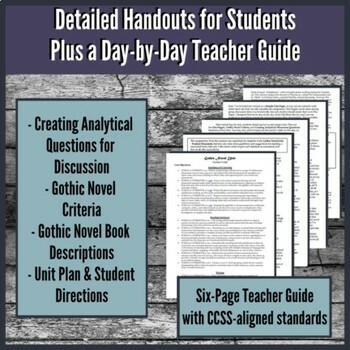 This unit comes with a student-designed unit handout as well as a detailed teacher guide to eliminate confusion for you. 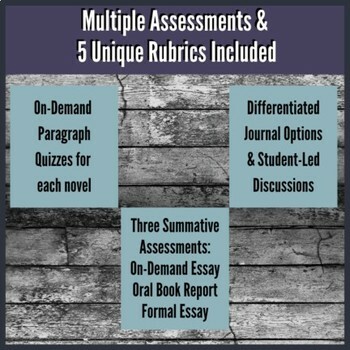 This unit is designed to grow your students from passive learners to active seekers and teachers. Each resource is available in Word and PDF and nearly every resource is editable. 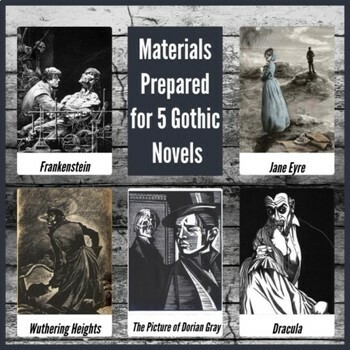 This can be adapted for use in a British Literature class, or reduced to use only some of the novels included in its design. 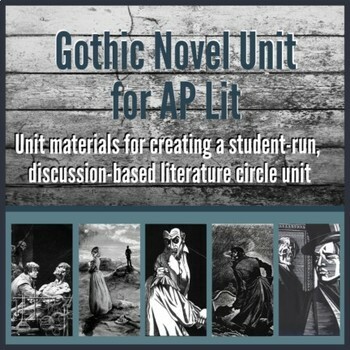 This resource is included in my AP Lit Full Course Bundle!